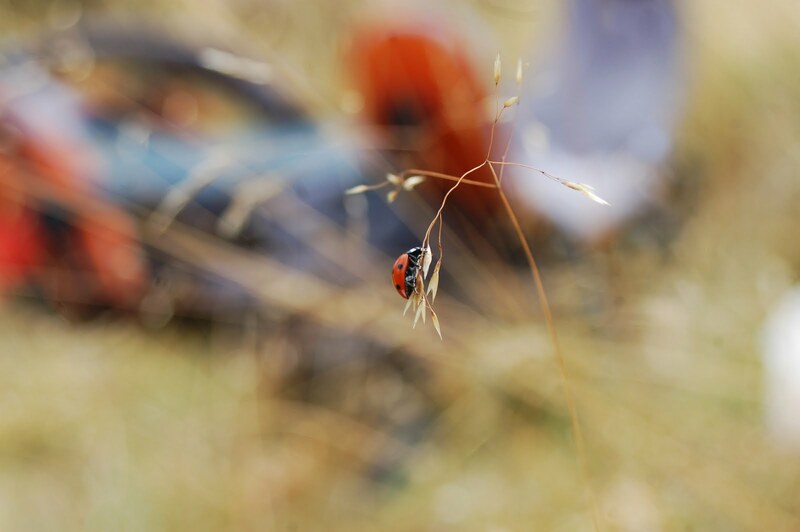 Loadsa Ladybirds around ive noticed. Lovely shot tell him. hahaaaa.. similar to the one i took in Wendover. I'm sure you inspired it some how. Wow! You get credit for being his wife and having the blog to display this amazing shot! I won't tell him, but I'll tell you - it's friggin awesome! I'm still going to give you some of the credit for the great shot! You posted it! And we take a lot of ladybug shots round here, but never have we gotten one quite. like. that.